I like it, ignoring the mission winnow branding. Nice they have gone back to predominantly red. RCV600RR and gekko1ro like this. Why do we keep hearing that the aero is gone "next year" and when next year comes around... it's still there? 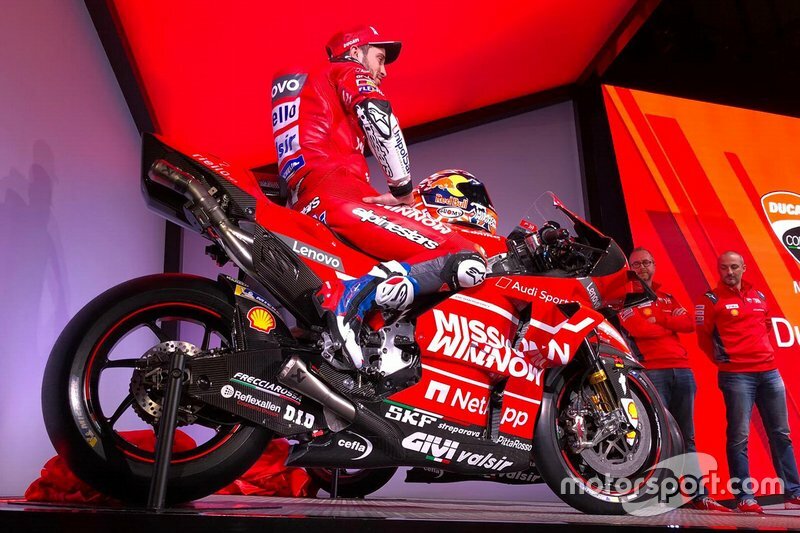 Folks were saying how Ducati would suffer in 2019 with it gone, and yet, there it is. Want to like the livery, but find it way too busy. 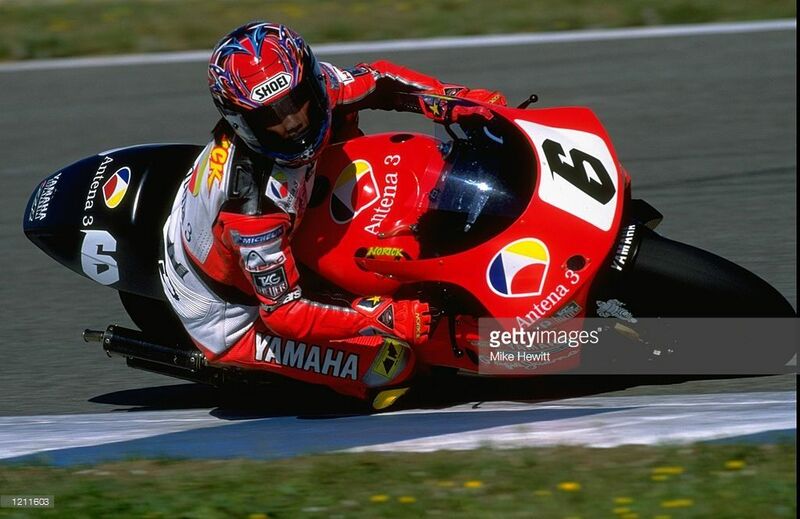 May just be me and I am not sure why but my first impression on seeing these pics is that I see the Norick Abe Yamaha in that paint scheme. Will see if I can find a good pic of the scheme I mean but this is an example. I definitely prefer the deeper shade of red chosen for this year. This is the latest on aero regulations. No more interchangeable internal components for different tracks and clarification on dimension as bike will have to fit in a certain dimension “box” that will be placed on the bike during inspection to check its legality. 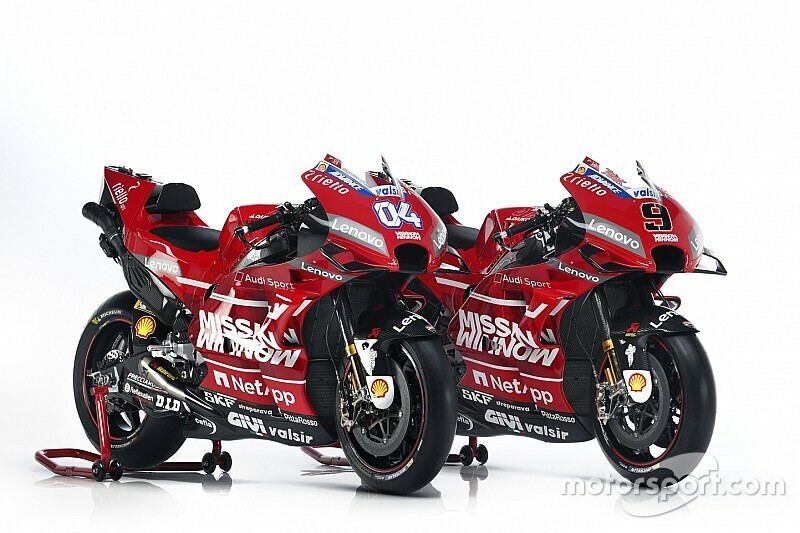 Curious to see how the actual new bike will look like under the aero point of view (this is basically a GP18 with the new livery). Guess we will have to wait Sepang for that. 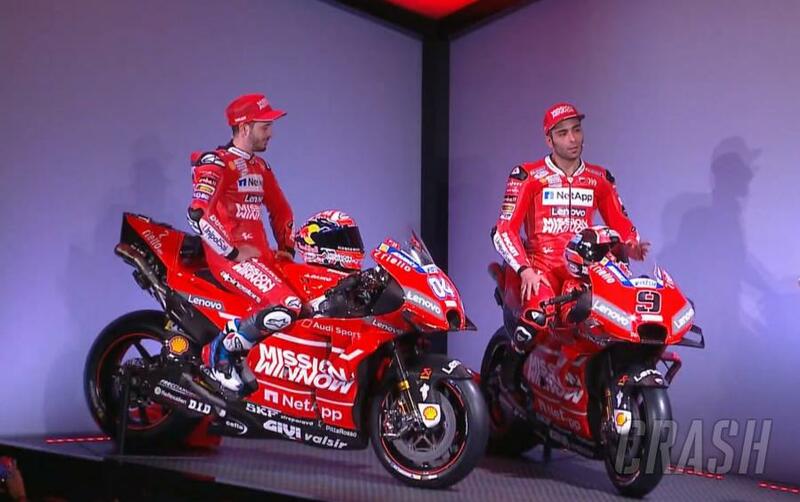 I think the names sick Mission Win Now, some stupid decal isn't going to make it happen much as I like the 2 riders.